This wrench is specifically designed for the salt water chlorinator system on the Hydrojet pumps. It is recommended you use one when undoing the electrolytic cell. Great for maintaining the Lay-Z-Spa Hawaii and Lay-Z-Spa Palm Springs Hydrojet models.  NOT compatible with any other Lay-Z-Spa model.